How is Computer Vision Syndrome diagnosed? How is Computer Vision Syndrome treated? Uncorrected vision problems can increase the severity of Computer Vision Syndrome symptoms. characteristics and high visual demands of computer viewing make many individuals susceptible to the development of vision-related symptoms. 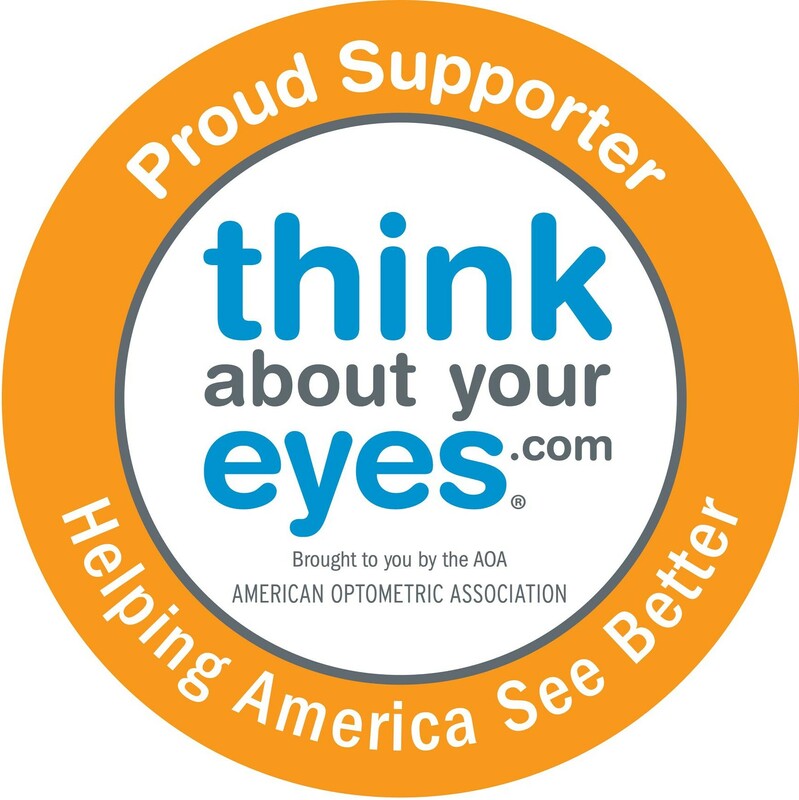 Using the information obtained from these tests, along with results of other tests, your optometrist can determine if you have Computer Vision Syndrome and advise you on treatment options. Proper body positioning for computer use. the computer and how it is used. This includes lighting conditions, chair comfort, location of reference materials, position of the monitor, and the use of rest breaks.